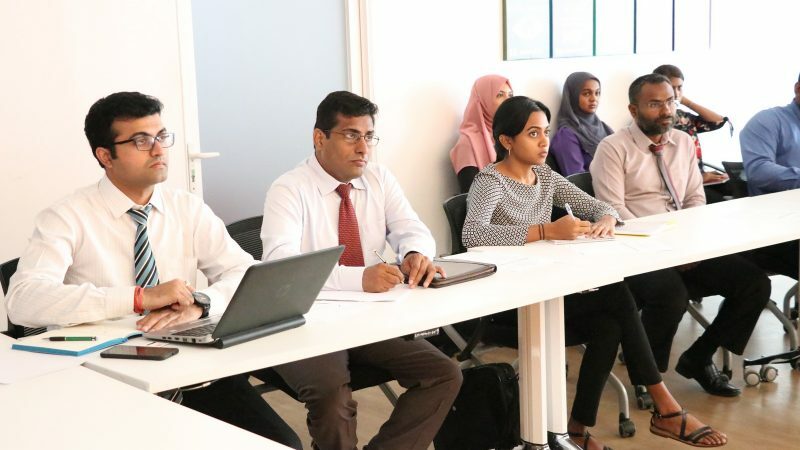 Maldives Energy Authority organized and conducted a half-day inception workshop between PricewaterhoseCoopers (PwC), Strengthening Low Carbon Energy Island Strategies – Project Management Unit (LCEI – PMU), Ministry of Environment and Energy (MEE), Maldives Energy Authority (MEA) and key stakeholders to inform the stakeholders about the project activities regarding the energy efficiency standards and labelling program being developed. 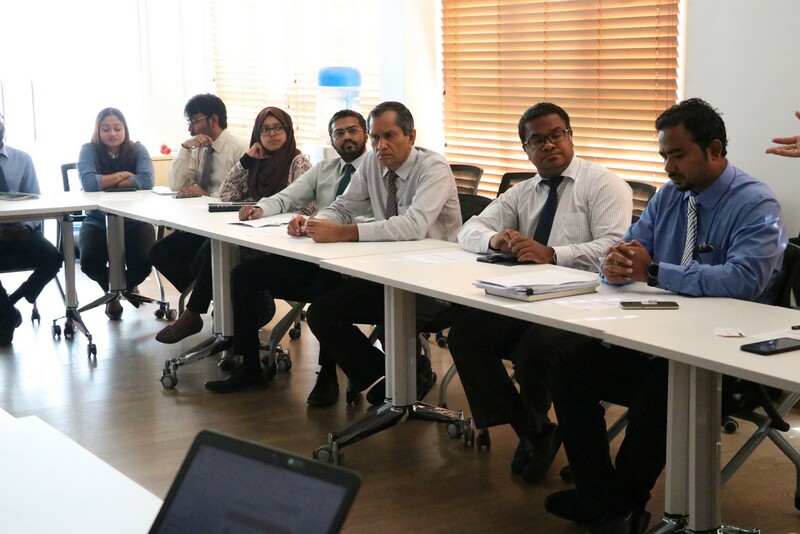 Ministry of Economic Development (MED), Maldives Customs Service (MCS) and State Trading Organization (STO) represented at the workshop. 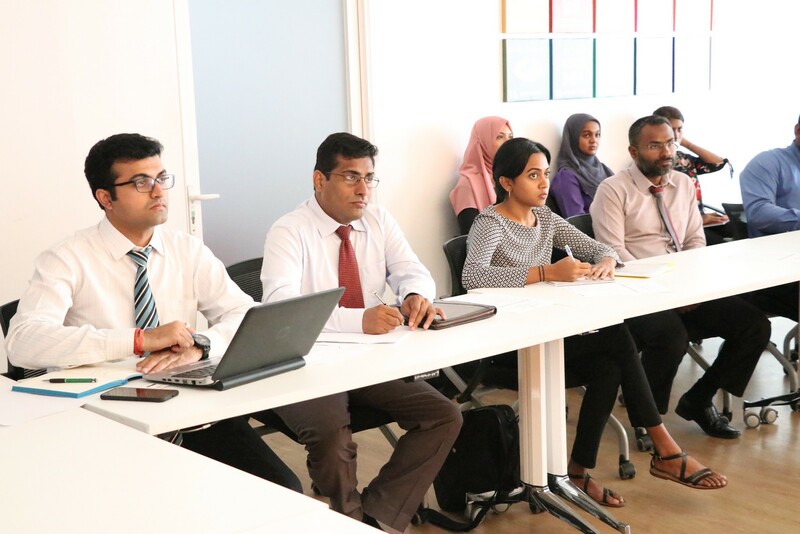 The aim of the workshop was to finalize a detail methodology and the work plan of energy efficiency labelling program in the Maldives. 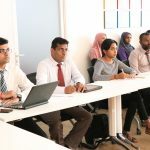 The energy efficiency standards and labelling programme is expected to help consumers identify and compare between energy efficient products available in the market. 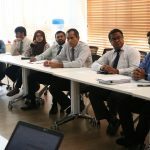 This activity is carried out with support from the Ministry of Environment and Energy under the “Strengthening Low Carbon Energy Island Strategies” (LCEI) project.